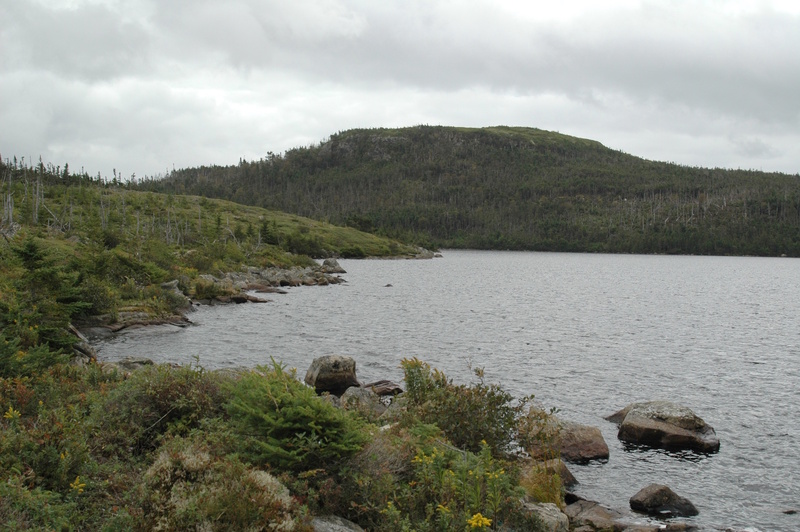 Sandy Pond, near Long Habour, Newfoundland, is the proposed site of Vale Inco's waste dump for a nickely processing plant. John Jacobs photo. The Sandy Pond Alliance to Protect Canadian Waters was founded in response to the imminent threat to Sandy Pond, a unique and pristine lake ecosystem that transnational mining giant Vale plans to use as a waste dump. If the company proceeds it will use the lake to dispose of solid wastes from the Long Harbour nickel processing facility. The Alliance is led by residents of Newfoundland and Labrador, including scientists and activists who are supported by regional and national organizations the Council of Canadians, MiningWatch Canada, Nature Canada, Nature Newfoundland and Labrador, and Sierra Club Atlantic. Over the years the Fisheries Act has been one of Canada’s most important pieces of environmental legislation. Though recent changes have weakened it Section 36 of the Act, which prohibits the deposit of harmful substances into fish habitats, remains in place. There is however, a significant exception to the protections of Section 36. Schedule 2 of the Act’s Metal Mining Effluent Regulations gives mining companies the opportunity to have natural fish-bearing lakes, streams and wetlands reclassified into “tailings impoundment areas” removing all the Act’s protections. Schedule 2 came into effect in 2002 with the listing of five lakes. All five were previously used for tailings disposal by operating mines. Since then, nine other lakes and streams have been added. 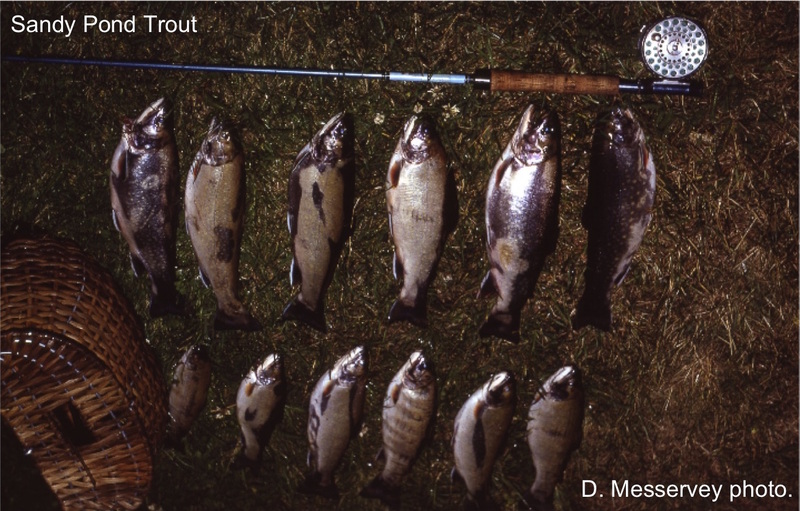 Six of these, including Sandy Pond, were pristine water bodies with healthy aquatic ecosystems. Using a lake, stream or wetland for a dumpsite saves the industry millions of dollars - the main motivation for this practice. 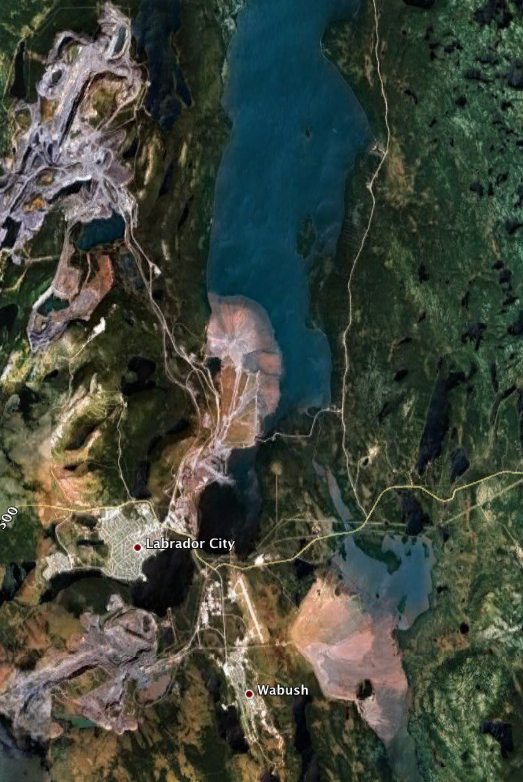 The Canadian mining industry, Environment Canada, and DFO argued that using lakes as mine waste dumps can be a responsible alternative to other waste management techniques. This is because natural lake basins provide a geologically stable container to hold the potentially toxic wastes. The basins are not, however, watertight and contaminants may leach into groundwater. Under millions of tonnes of mine waste, the native ecosystem of the lake itself is of course smothered. The long term biological fate of contaminants in the lakes has not been well researched. A recent assessment by a federal review panel concluded there were no good examples of compensation for the loss of an entire, productive lake ecosystem. In order for a lake to be reclassified as a tailings impoundment, mining companies have to submit their proposals to an environmental assessment process and provide a plan for habitat compensation. The environmental assessment for the Long Harbour facility and tailings area was, however, done as a screening – the lowest possible degree of federal scrutiny. When lake-dumping proposals have been submitted to more rigorous panel review processes they have been rejected on two separate occasions, both in British Columbia – the Kemess North project that proposed the destruction of Amazay (Duncan Lake) and the Prosperity project that proposed to drain Teztan Biny (Fish Lake) and fill in Y’anah Biny (Little Fish Lake) with tailings. During the limited public review of the Long Harbour project, weaknesses in baseline data were identified but never addressed. The destruction of Sandy Pond was also portrayed as the only viable alternative, playing off jobs and economics with environmental protection. In fact, the construction of an impoundment would have created more jobs while saving Sandy Pond.